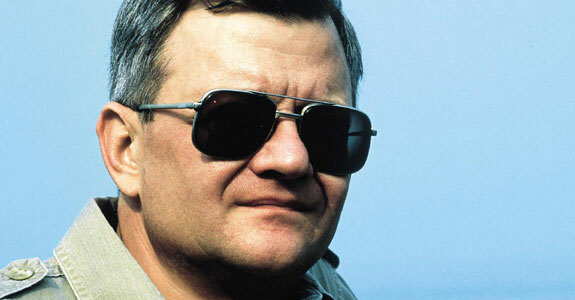 Famous author Tom Clancy has died last night at the age of 66. For the gaming community, Clancy's name can be seen on everything from the most recent Splinter Cell: Blacklist to the upcoming next-gen surprise of E3, The Division. Most notably though, Clancy created one of the great characters in espionage and action, Jack Ryan; soon to be portrayed by Chris Pine (Star Trek). So long sir. Thanks for everything.